Engage is a program designed to offer social networking, professional development and volunteer opportunities to ambitious young professionals, ages 21 to 42. 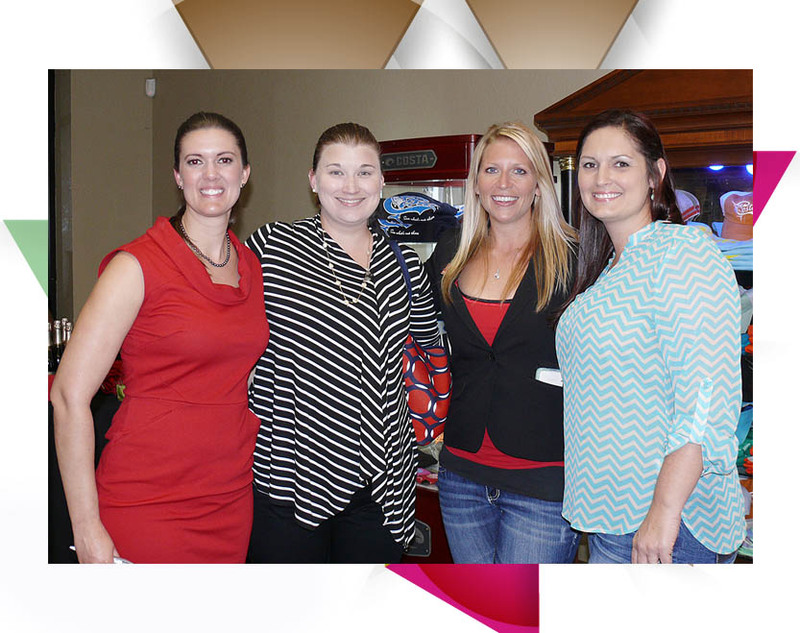 Membership in the group is geared toward improving career opportunities, developing leadership abilities, building personal networks and giving back to the greater Bartow community. Members make valuable connections with peers from various industries and have access to prominent and influential leaders. This program is supported entirely by sponsors, requiring no dues from its members. Sponsors are solicited on an annual basis to promote the activities of the ENGAGE Chamber Young Professionals. Sponsors receive recognition on all Chamber Young Professionals activities and events. Multiple sponsorships are solicited in all categories. Sponsors are listed on the Chamber website, as well as all promotional material for the Engage group and its programs. Engage is a program of the Bartow Area Chamber Foundation, Inc., a 501(c)3 not-for-profit foundation registered in the State of Florida. “A COPY OF THE OFFICIAL REGISTRATION AND FINANCIAL INFORMATION MAY BE OBTAINED FROM THE DIVISION OF CONSUMER SERVICES BY CALLING TOLL-FREE (800-435-7352) WITHIN THE STATE. REGISTRATION DOES NOT IMPLY ENDORSEMENT, APPROVAL, OR RECOMMENDATION BY THE STATE.” Charter Number 753092 – FEI 59-2038680 Consumer’s Certificate of Exemption Issued Pursuant to Chapter 212, Florida Statutes Certificate Number 85-801062227C-6. Engage Serves will begin classes in January, 2019. Class days are Tuesdays, January 15 – February 19, 2019. SIGN UP FOR ENGAGE SERVES HERE.